If you have pictures through out your home, switch them around. space without spending a dime. one photo on the wall, maybe a picture gallery. see here. It's fun but still classy and stylish. All of the home items in these photos are from Burlington. for your house as well - even furniture! you can get more for less even if you are on a tight budget. by Cake Beauty! It smells just like the name...delicious! well as the scalp. It can fend off dirt and pollutants. hydrated without parabens. Both are totally creulty free! only easier but safer, especially if you have pets or kids. and you don't have to rinse it off! (that's my favorite part). Winner will be chosen November 30, 2018 12 midnight EST. 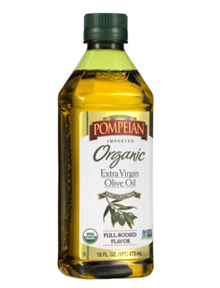 the kitchen and grab some olive oil! current condition to take it to the next level. and condition it as usual! Frizz collection will help out. against damage as well as frizz. 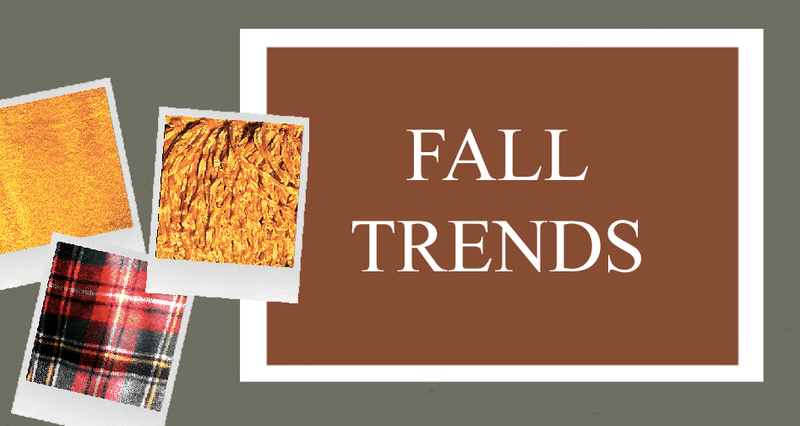 What Fall trends have you decided to try this year? some beauty products that I've mentioned? done all of the updates that you've wanted for the season yet. Here are some must-haves tips to help you out! to love you for it. they can use it instead of having to constantly turn the thermostat up and down. like the swatches you see here. opt for a faux one. There are many options that look real without the maintenance.